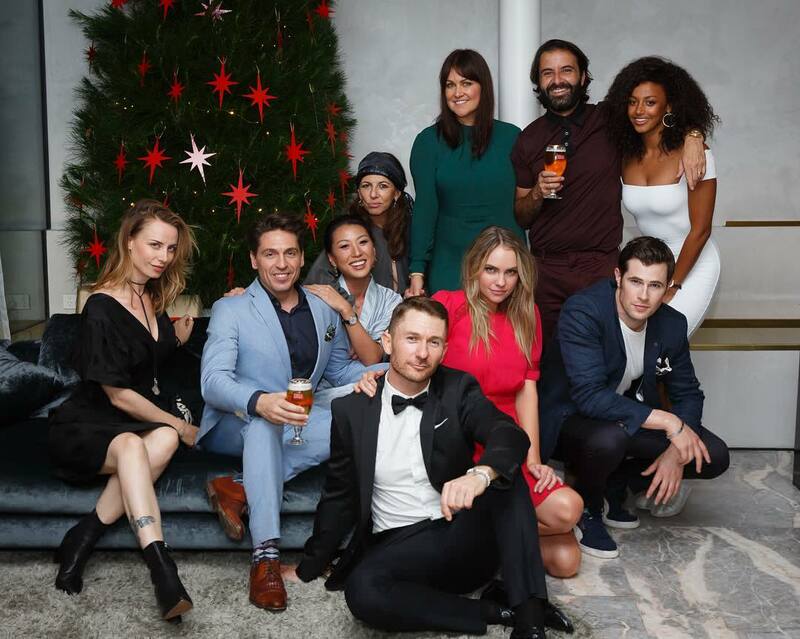 Here’s a new pic of David Berry at the AACTA Luncheon. A very handsome David Berry. It will be great to see his “Lord John Grey” in Episode 6.